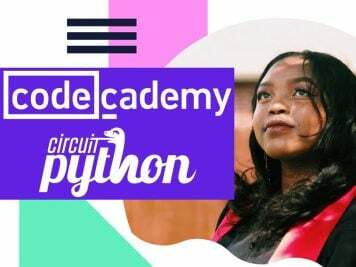 Two black female Delta pilots make history by becoming the first to fly together #WomensHistoryMonth #WHM17 « Adafruit Industries – Makers, hackers, artists, designers and engineers! 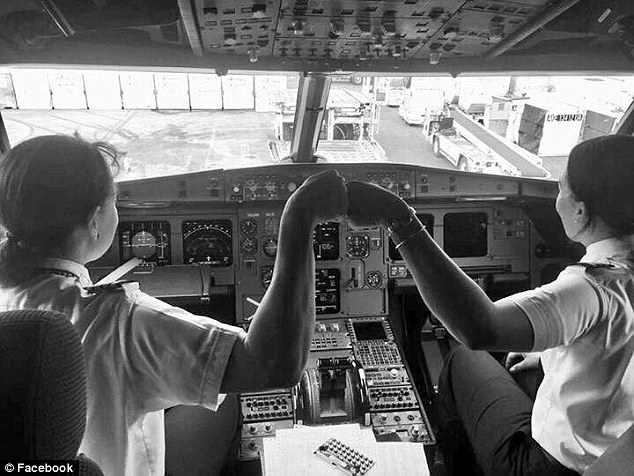 Two women made history this week for Delta Airlines by being the first two black female pilots to fly together in a cockpit. First Officer Dawn Cook reached out to fellow pilot Stephanie Johnson after learning she would be flying out of Detroit on Sunday. The two organized the historic flight and posed for beaming selfies. 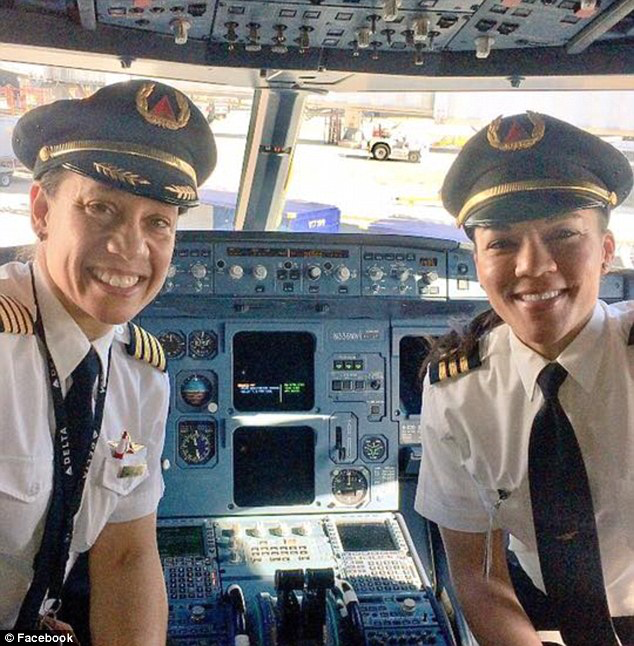 Johnson is also the first black female captain for Delta. Johnson had previously been interviewed by Delta as a part of their ‘Very Own Heroes’ series during Black History Month in which they profile outstanding employees that pioneer diversity at the company. She told Delta News Hub: ‘There were no pilots in my life growing up, and I think I’m the first person in my family to graduate from college. She called taking off on a plane for the first time the thrill of her life. Johnson also became the first female African-American pilot for Northwest Airlines in 1997.